Cyclists who have just completed the PwC Great Zuurberg Trek mountain-bike race will have a chance to book their places in next year’s event from today. Preferential bookings for this year’s entries will be open for all packages – platinum, gold, silver and bronze – and will be valid at a discounted rate until June 30. 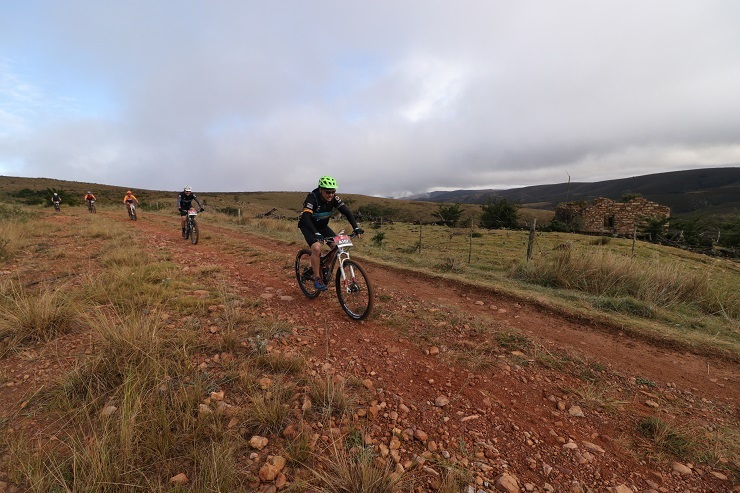 Race owner and managing director of Hayterdale Trails Siska van der Bijl said the decision to open entries so soon was to give those who had enjoyed the event an opportunity not to miss out next year. “As much as some riders might want to hold back, you get a lot of people who are keen and want to commit themselves to next year’s race, and this is a chance to do that,” she said. With the race sold out this year, Van der Bijl said there was clearly a case of “supply and demand” and if riders delayed their decision it was likely to result in them not getting an entry. “We are allowing participants of the 2018 event up to the end of June to enter, and the entry fee is slightly reduced, so there is a financial incentive. “If they do not book and pay for their spots before June 30 then they will be liable for the 2019 rates. Van der Bijl said the entries would open to the general public from July 1, “with a slight increase which is in line with inflation”. She added that the race organisers were evaluating the possibility of increasing the number of entries next year.